We define corporate culture as the way work truly gets done in an organization on a day-to-day basis. Think of culture as the collective attitude, assumptions, purpose and behaviors of a company's workforce. Your workplace culture answers the fundamental question of "how?" It exists in every company whether by design or by default. Research by Harvard established that an effective culture can account for up to half of the differential in performance between organizations in the same business. As Peter Drucker famously said, "Culture eats strategy for breakfast." And the global consulting firm Watson Wyatt found culturally aligned organizations return as much as 286% more value to stakeholders. 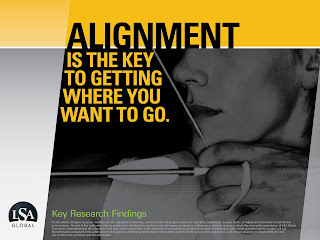 Our own organizational alignment research at 410 companies across eight industries found cultural factors account for 40% of the difference between high and low performing companies in terms of growth, profitability, customer satisfaction, customer retention, leadership effectiveness and employee engagement. Indeed, culture matters. In general, strategy must go through culture to get results. We define business strategy as the clear and compelling choices about where the company competes and what critical few actions it takes to succeed. 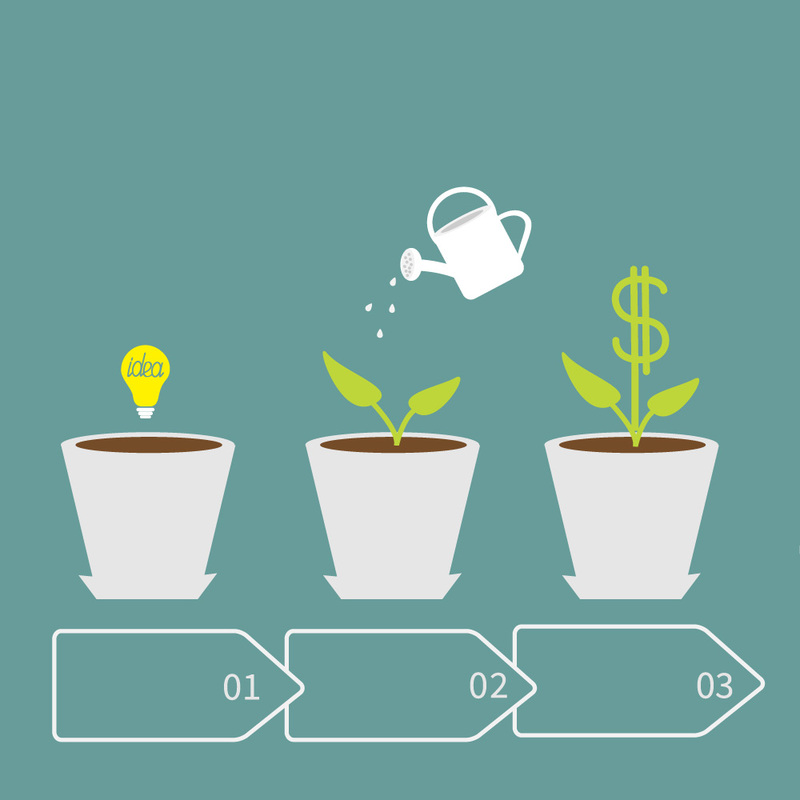 A successful strategy allows a company to perform beyond the sum of its parts. It answers the fundamental strategic questions of "why, what, where and who." First, consider strategy as the big problem you are solving or the big question you are answering. Then decide how to ruthlessly prioritize your time, money, people and energy to make it happen. While each is essential, each must be assessed and shaped very differently if you, and your leaders, want to create a high performance culture.